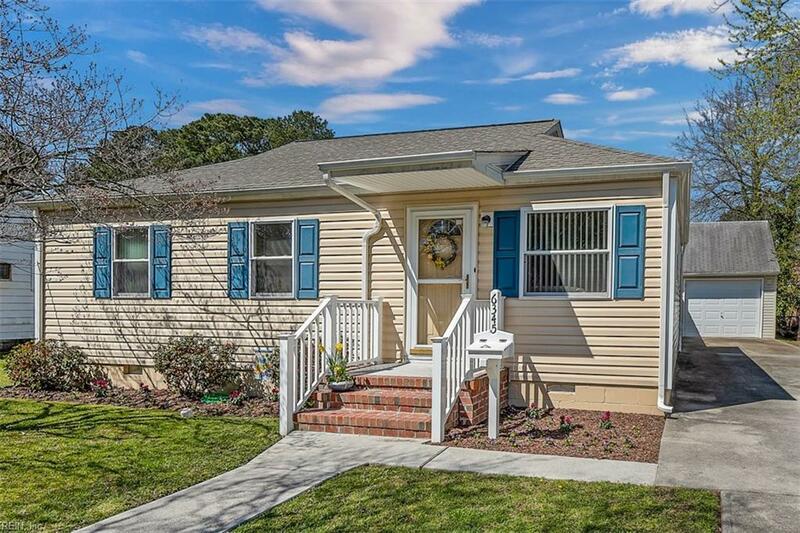 6345 Sangamon Ave, Norfolk, VA 23509 (#10250942) :: Abbitt Realty Co. 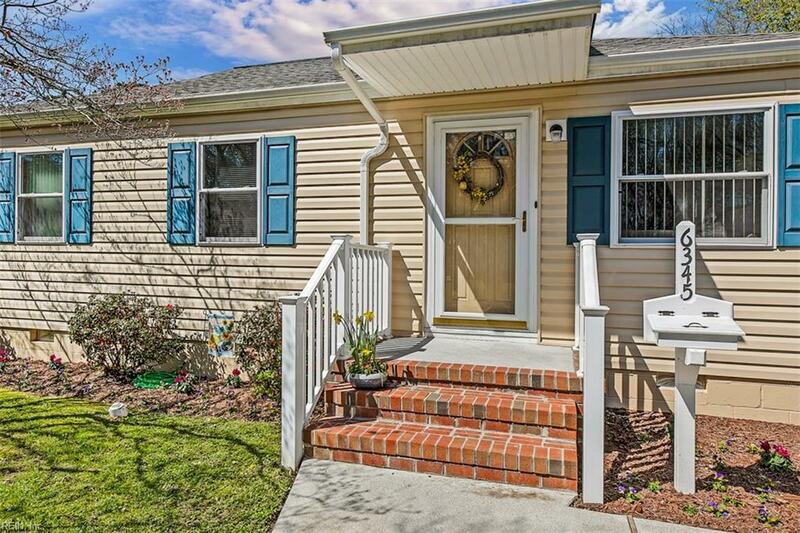 Absolutely ADORABLE, and Meticulously Maintained 3 Bedroom, 1 Bath: Living Room, Separate Dining Room, First Floor Master, and POOL! Laminate Floors (Original Wood Floors Underneath), New Carpet in Bedrooms. Ceiling Fans. New H-VAC System, New Water Heater. Architectural, 30 Yr. Roof, Vinyl Siding, Windows and Gutters Done 3 Years Ago. Additional Square Footage Added (Extension Could Be Play Area or Converted into Second Bath). 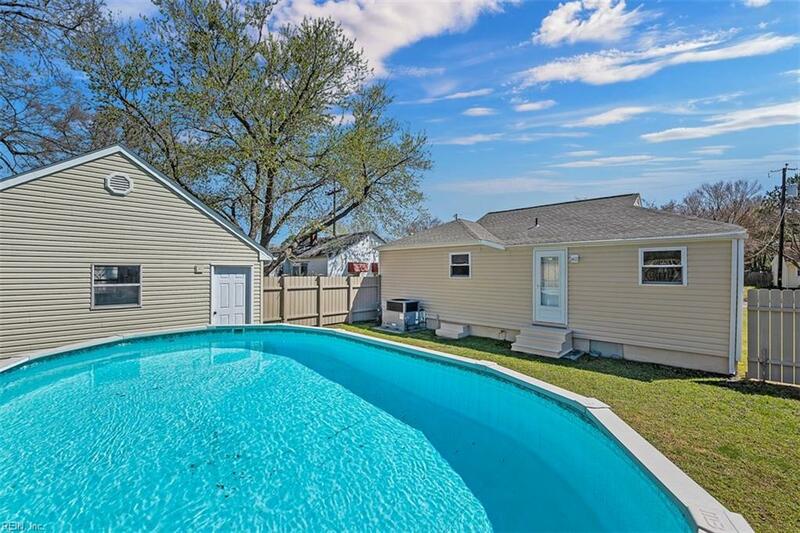 Large Fenced Back Yard with Gorgeous Polynesian Pool is Ready for Summer Fun! 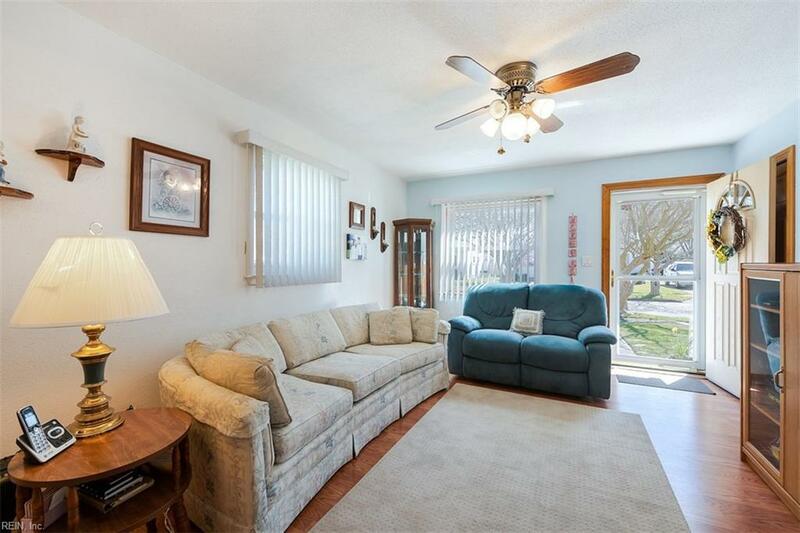 This Home Sits on a Large, Nicely-Landscaped Lot with Extended Front Porch and Mature Trees. Near Bases, Interstate, Dining, Shopping, Golf, and Beach. This is a real GEM...Won't last!